Castellanos Group P.S.C. in San Juan, Puerto Rico. and benefits with experienced, top-awarded counsel. Especially when choosing a legal counsel. We're always there to answer your questions. 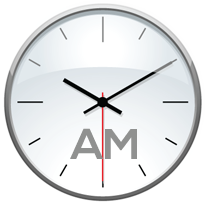 Day or Night - Real 24/7 Service! Harvard Law School and MIT educated arbitration and mediation counsel. 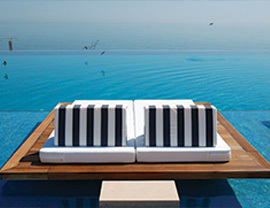 Full range of arbitration and mediation services. 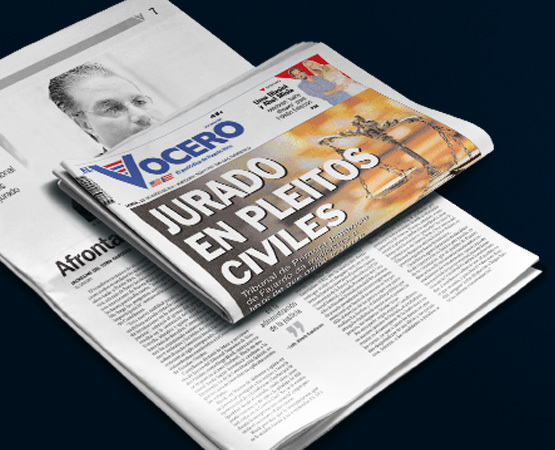 Alfredo Castellanos Esq., the founder of Castellanos Group P.S.C., is certified by the Judge’s Committee of the Federal District Court for the District of Puerto Rico as Court Mediator/Arbitrator. Mr. Castellanos has extensive legal and business experience in a wide variety of industries and full range of legal services. He has been accepted and completed the Harvard Negotiation Master Class with the Program on Negotiation at Harvard Law School. He has been approved and completed the Harvard Law School, MIT the Program of Advanced Mediation: Mediating Complex Disputes He has also completed the Program of Negotiation from Harvard Law School’s Executive Education for Mediating Disputes and Negotiation Institute. Mr. Castellanos is the first Puerto Rican in history to complete all three of these programs from Harvard Law School. Many encouraging conditions come together to make the island of Puerto Rico as a first-rate investment destination, including PR Act 20, Act 22, Act 27, Act 73, Act 273, EB-5 Program. 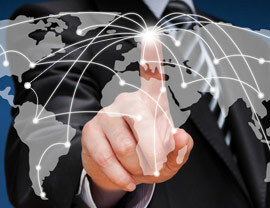 Act 22 known as the “Individual Investors Act” (the “Act”) and Act 20 known as the “Export Services Act” provide tax exemptions to eligible individuals and businesses. Act 27 gives tax exemptions and tax credits for production companies of film, television and other media projects. Act 273 of 2012 provides attractive tax exemptions to International Financial Entity (IFE) engaged in eligible activities in Puerto Rico. Our tax and local investment division is comprised of experienced attorneys that are ready to help you take advantage of the America’s last tax haven. 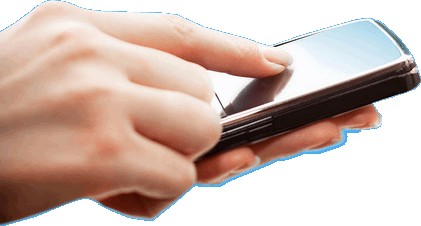 Call us about new growth opportunities for the emerging industries. 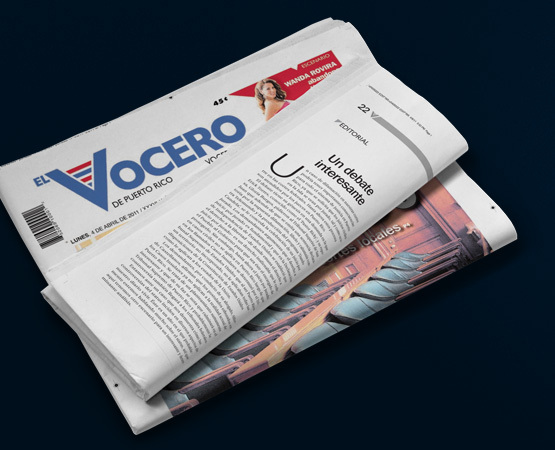 Our experience serves the Puerto Rico community as a legal bridge to the world. 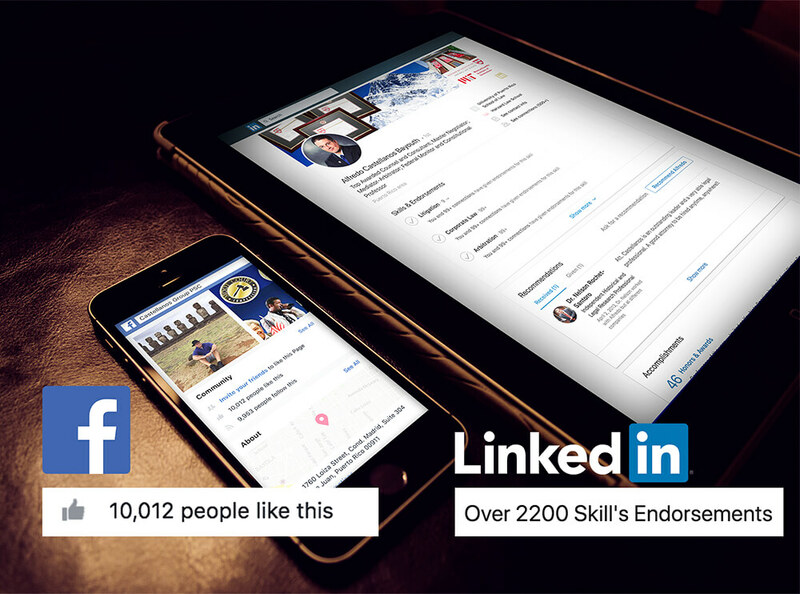 Our global reach and experience is what sets us apart from the competition. 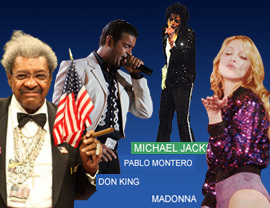 High Profile Cases & Clients, that range from stars like Michael Jackson and Madonna to icons like Don King. No case is too big for us. The awards & recognition we received in the legal field, cannot be bought with a members fee. 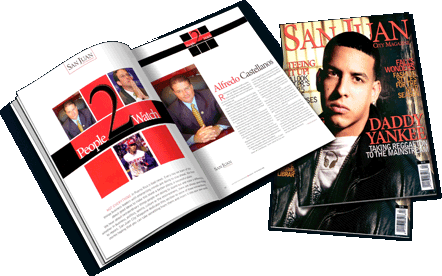 Castellanos Group P.S.C. and members of its team have received external recognition through awards from the Government, the Federal Court, local courts and different associations. These awards were earned through outstanding ethical standards, business practices and community service. Just click below to learn more about our awards and recognitions. Mr. Castellanos, Esq. as a fellow of the Academy of Court-Appointed Masters (ACAM) attended the annual ACAM meeting in Chicago. Lcdo. Castellanos was invited to participate as a panelist during the second-ever Annual Conference on Implementation of Police Department Consent Decrees held at Tarleton State University, Texas. For the 7th time in his career, Mr. Castellanos has been honored with the invitation from the Chief Judge of the United States Court of Appeals for the First Circuit to participate in a Judicial Conference. The Lifetime Achievement Award by the Federal Bar Association for Alfredo Castellanos, Esq. Special Recognition from Honorable Scott W. Stucky, U.S. Court Judge for the U.S. Court of Appeals for the Armed Forces. Award for the outstanding commitment to the Thurgood A. Marshall Memorial Moot Court Competition for Alfredo Castellanos, Esq. In recognition of many years of service to the Thurgood Marshall Memorial Competition The FBA Young Lawyers Division Acknowledges Alfredo Castellanos, Esq. Alfredo Castellanos, Esq. has been nominated and accepted as a Life Fellow with all honors, privileges, and rights pertaining thereto. Alfredo Castellanos, Esq. was invited by the former Governor Luis Fortuño to be the honorary speaker during the 60th Anniversary of the Constitution of Puerto Rico event. For Alfredo Castellanos, Esq. with appreciation for the active participation as a final round judge in the Federal Bar Association’s 2012 Thurgood Marshall Moot Court Competition in Washington, DC. Department of Correction & Rehabilitation recognizes services of Alfredo Castellanos in the closing of the Morales Feliciano’s case. 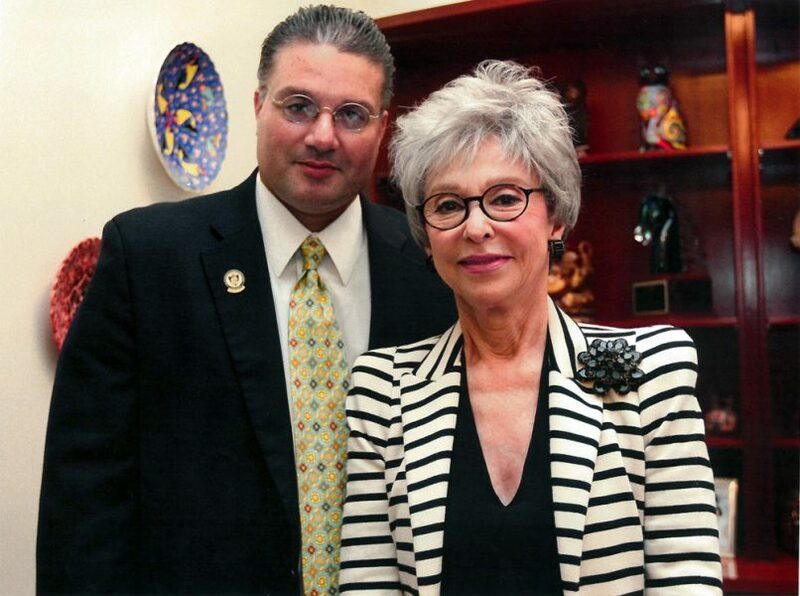 In November of 2010 Mr. Castellanos was presented with an award for his outstanding over 20 years of legal service. For Alfredo Castellanos, Esq. with appreciation for the active participation as a final round judge in the Federal Bar Association’s 2009 Thurgood Marshall Moot Court Competition in Washington, DC. Alfredo Castellanos, Esq. 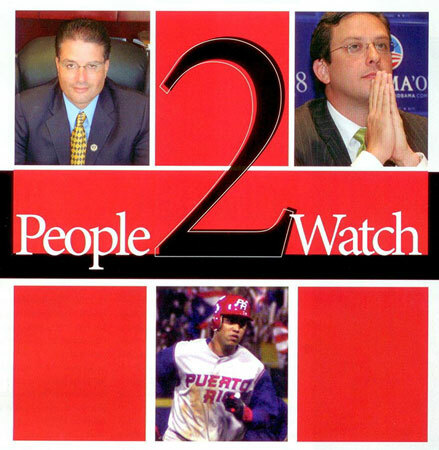 was named “People 2 Watch” by “San Juan City Magazine” with Alejandro Garcia Padilla, current governor of Puerto Rico, elected in 2012. Special recognition for Alfredo Castellanos, Esq. by the House of Representatives of Puerto Rico, March 2008. Special award by L.U.L.A.C. (League of United Latin American Citizens) giving to Alfredo Castellanos, Esq. the recognition as the year’s most important defender of civil rights. Special Recognition for Alfredo Castellanos, Esq. by the Senate of Puerto Rico, December 3rd, 2007. Alfredo Castellanos, Esq. has been nominated and accepted as a Fellow with all honors, privileges, and rights pertaining thereto. Special Recognition for Alfredo Castellanos, Esq. 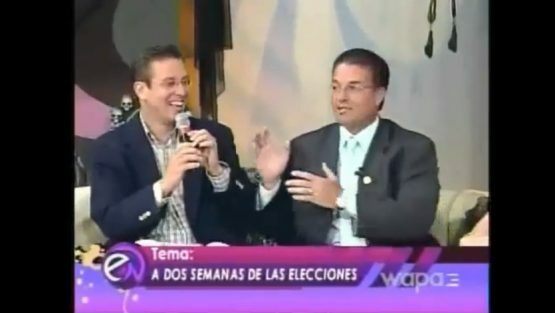 by the Senate of Puerto Rico, February 1996. 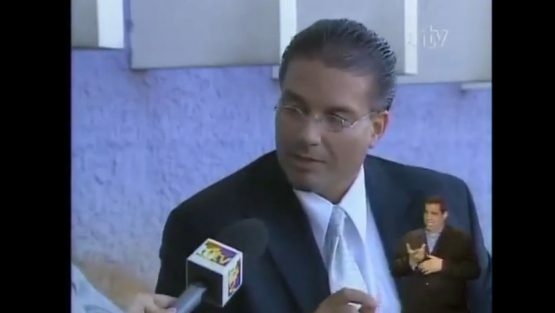 In 1996, Alfredo Castellanos Esq. was invited by the NAVY as a special guest in the nuclear-powered USS John C. Stennis(CVN-74). He is one of a very few selected civilians to have the privilege of landing and taking off in a US aircraft carrier, to witness active military exercises and to share inspiring experiences with our nation’s heroes. Castellanos Group P.S.C. is Puerto Rico’s international legal practice, sworn to our clients and their successes in US, Puerto Rico and in key, growing markets in the world. 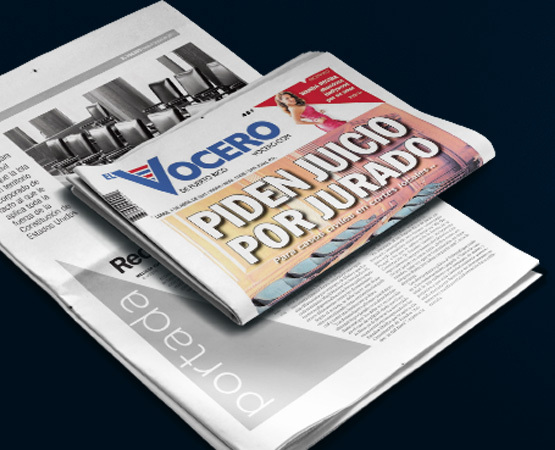 Our vast experience has served the US and Puerto Rico as a legal bridge to the world. Our legal team at Castellanos Group P.S.C. 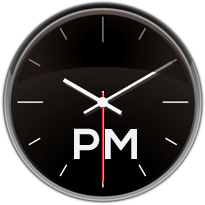 are active community leaders that often define the arguments that best address the complex issues of the day. This and our global reach is what sets us apart and ahead of the competition. 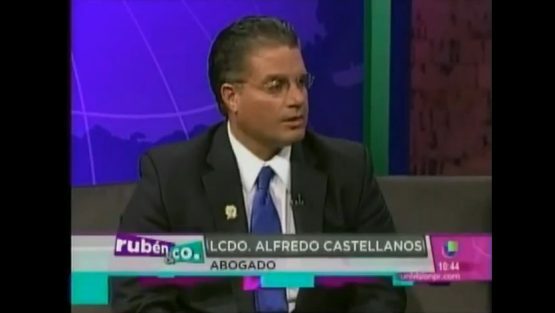 Alfredo Castellanos Bayouth Esq., the founder of Castellanos Group P.S.C., has been approved in the Program of Advanced Mediation: Mediating Complex Disputes. He has completed it in June 2017. It was the third class in history to graduate from Harvard’s Law School and MIT Program of Advanced Mediation, which focuses on Mediating Complex Disputes. Alfredo Castellanos Bayouth Esq., the founder of Castellanos Group P.S.C., was accepted and completed in March 2017 the Harvard Negotiation Master Class with the Program on Negotiation, which is a program from the most respected, recognized and exclusive Law School in the world. The acceptance letter states that only the most outstanding and impressive persons were selected to participate in this program to create a collegiate atmosphere and ensure quality dialogue. This most exclusive intensive Harvard Master Class was strictly limited to 60 participants who are strong negotiators and have completed a prior course in negotiation with PON at Harvard Law School. This most exclusive program offered unprecedented access to experts from Harvard Law School, Harvard Business School, and the Massachusetts Institute of Technology — all of whom are committed to delivering a transformational learning experience. Mr. Castellanos, a highly skilled and confident dealmaker, has gained exclusive access to proven frameworks for addressing the most complicated negotiation challenges. The Harvard Negotiation Master Class has been a rare opportunity to hone his skills as a highly confident negotiator who truly understands the game – and how to play it. 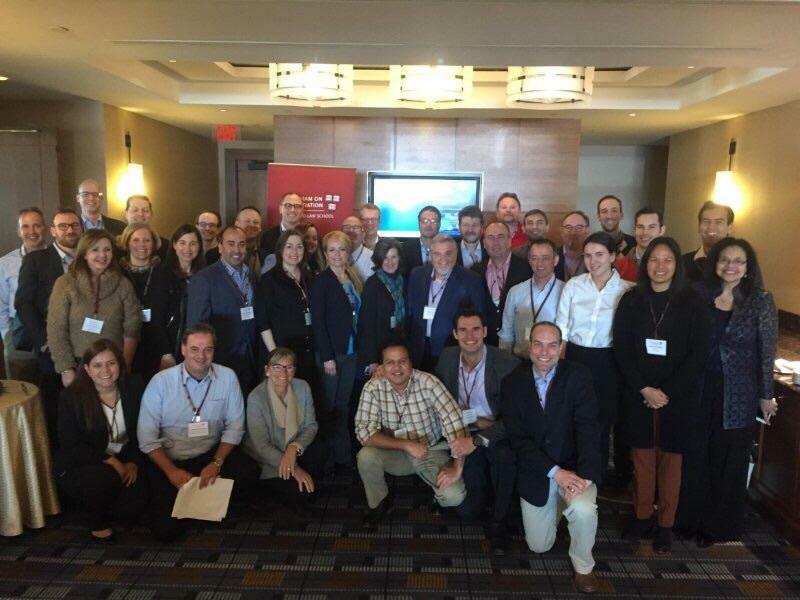 Class 2017 Harvard Negotiation Master Class Advanced Strategies for Experienced Negotiators. Alfredo Castellanos Bayouth Esq., the founder of Castellanos Group P.S.C., completed the Program of Negotiation from Harvard Law School’s/MIT’s Executive Education for Mediating Disputes and Negotiation Institute in October 2016. 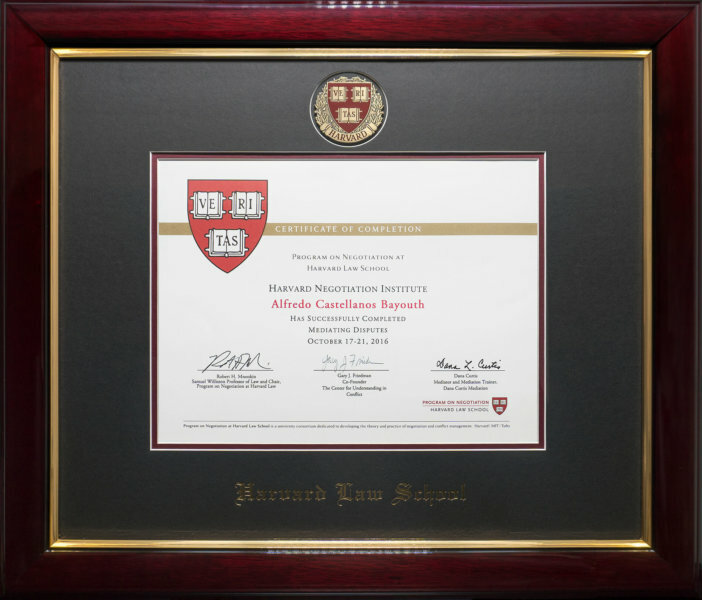 Certificate of Completion – Harvard Law School/MIT’s Premiere Executive Mediation Program. 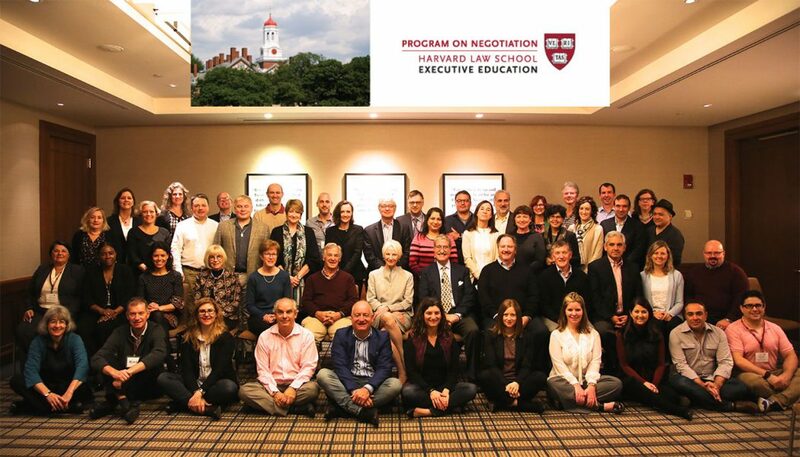 Class 2016 Harvard Law School/MIT’s Premiere Executive Mediation Program. “Individual Investors Act” (Act 22) and “Export Services Act” (Act 20) provide tax exemptions to eligible individuals and businesses. Our tax and local investment division with experienced Act 20/22 attorneys can help you take advantage of the America’s last tax haven – Puerto Rico. Mr. Castellanos is personally supervising all legal and consulting work done by Castellanos Group, P.S.C., including but not limited to, client development and client communication, among other areas of the law, including all new investment tax exempt laws (Act 22, etc.) in Puerto Rico. He’s available to our clients 24-7. 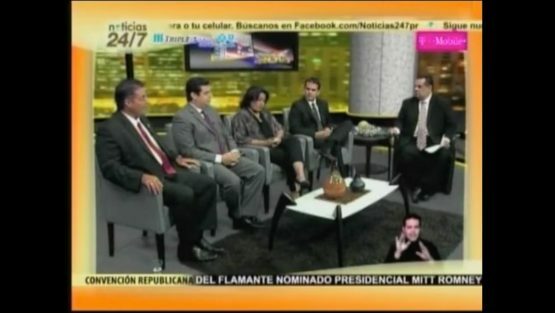 Ruben Sanchez and Co Interview with Alfredo Castellanos Esq.